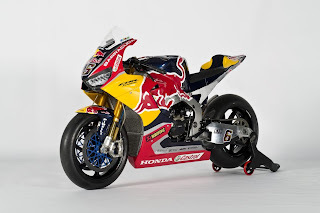 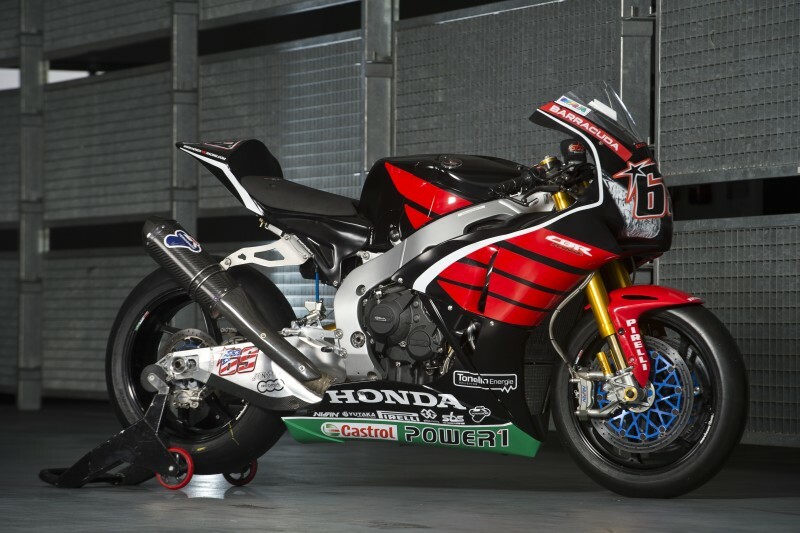 This is some racing design for Honda CBR1000RR. 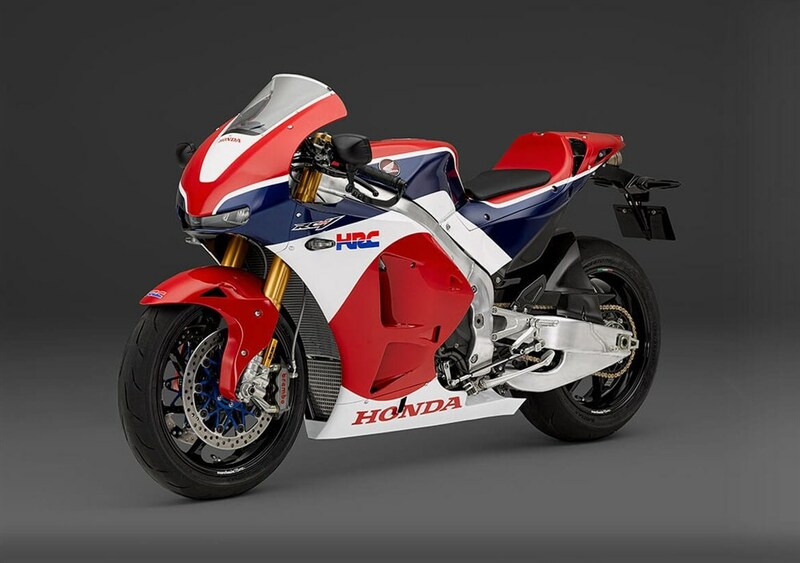 We have fairing for all model of CBR1000RRs. 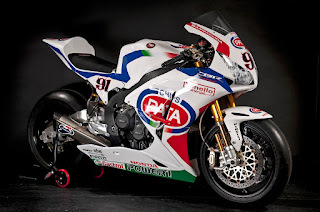 Only for street racing replica.